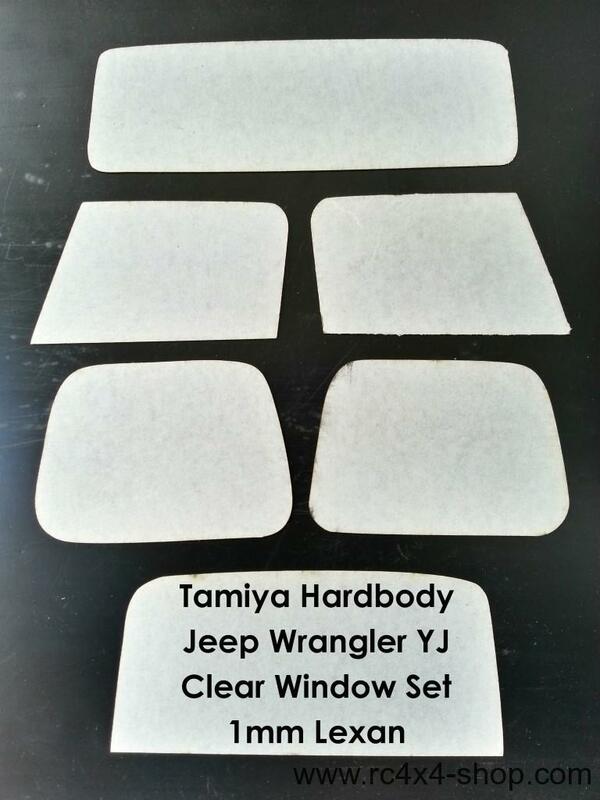 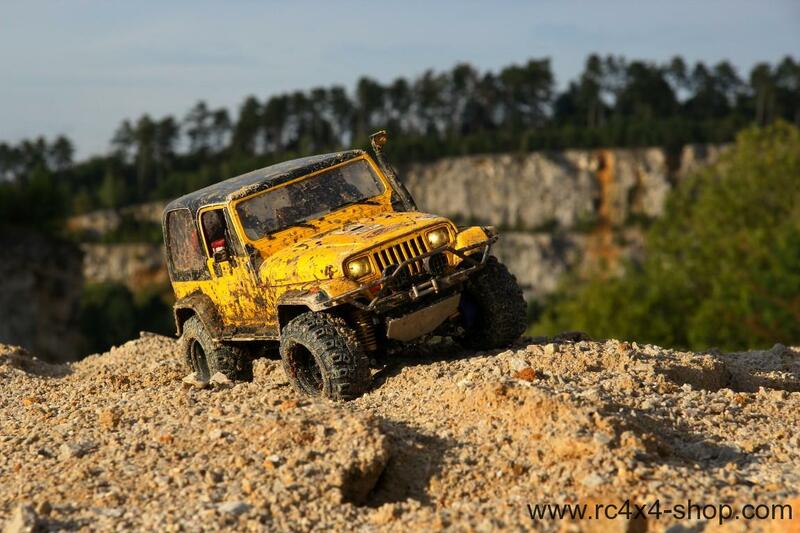 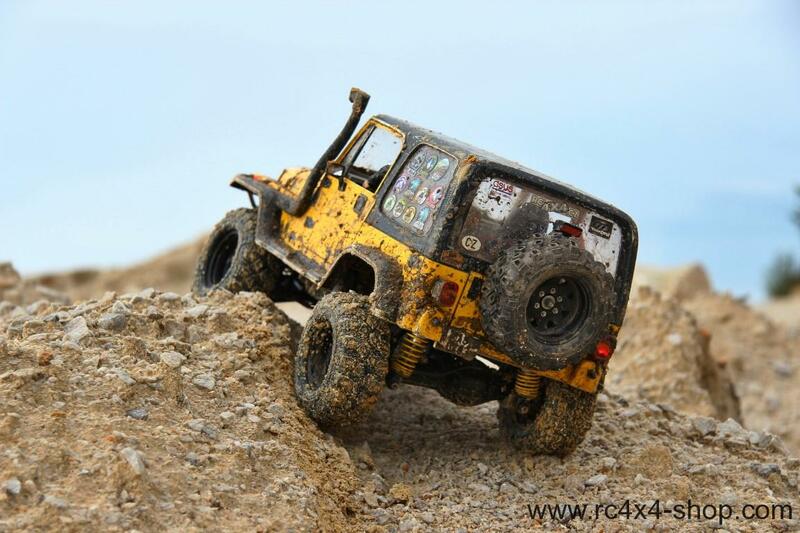 Clear window set for Tamiya Wrangler. 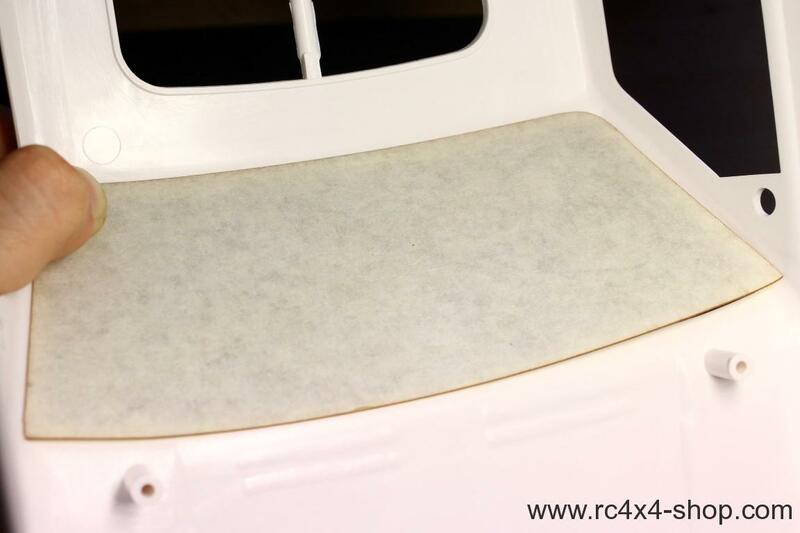 It was never easier to make your Wranglers windows clear. 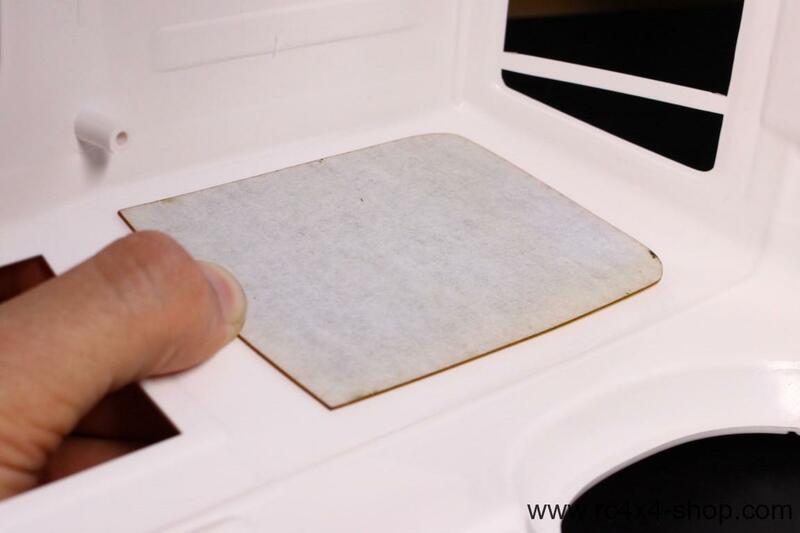 Each piece is covered by protection layer on both sides to avoid any scratches. 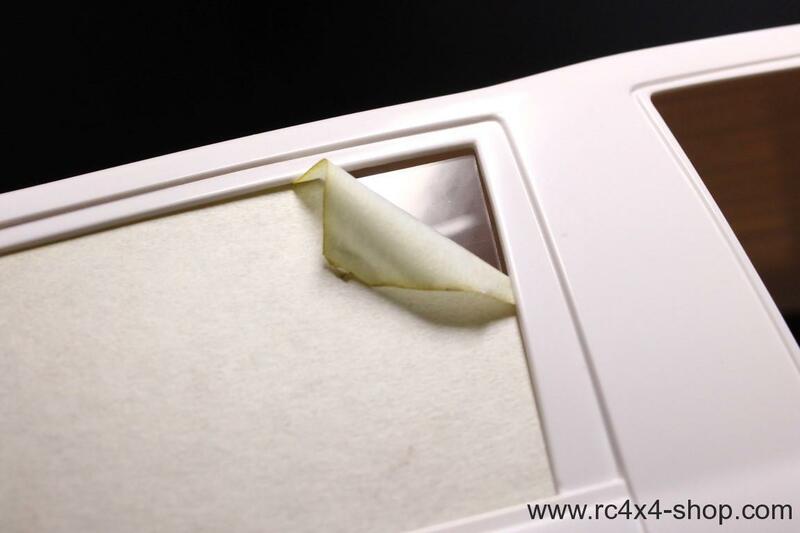 Use thick CA glue to attach - check Building materials section for suitable glue.